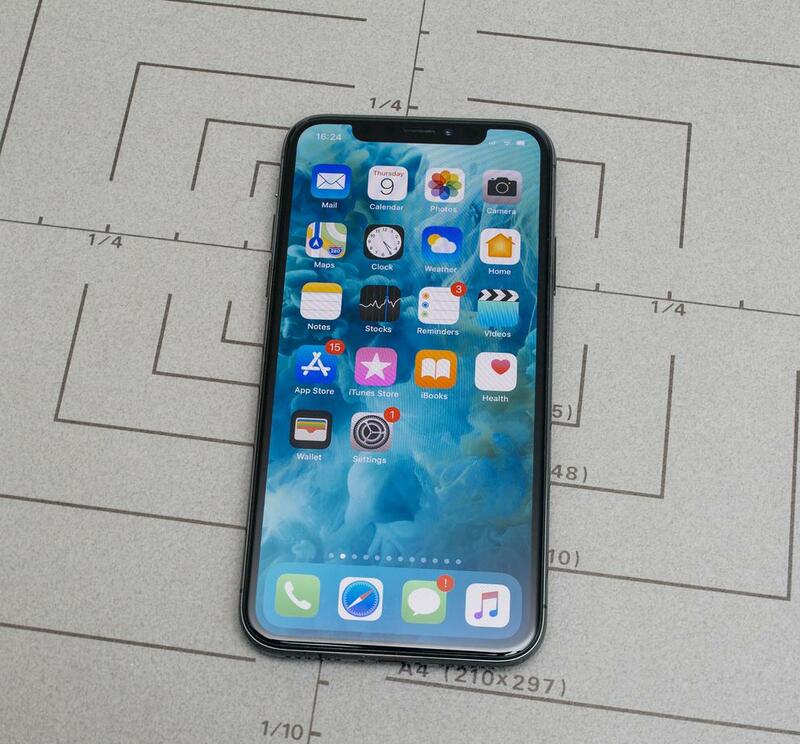 A man from Tennessee was enticed by an online ad offering what he thought was a bargain deal- an iPhone 10 and an iPhone 8 for sale for only $950 that without due diligence, he bought the items. He later found out he was duped, and instead of the much-coveted phones, he let go of his almost one thousand dollars for just a box full of rocks and one with a lock. Tough luck indeed for not playing smart. The victim, who is from Memphis, told the police that he was just browsing the “Let Go” app when he found the said bundled iPhones for sale. A certain “Quincy” was selling the items. The two negotiated and “Quincy” even agreed to give the victim additional discount and ended their negotiations at $930 for an iPhone 10 and iPhone 8. The seller told the buyer to meet his nephews at a school in Frayser. The victim met three juveniles who were holding two iPhone boxes that were wrapped in plastic and appeared to be brand new. The victim then handed the boys his payment of $930 and took the boxes in return. Thing is, the victim did not bother to open the boxes before handing the payment. As he walked back to his car, the boys walked out of sight behind the school. The victim opened his purchases inside the car and that’s when he got the big shock of his life. When he unwrapped the boxes, he discovered that one contained a sock full of rocks, and the other had a heavy lock. By then, the boys who took his money could no longer be found. It is not clear if the victim even had the full name of “Quincy” or of the boys he gave his money to supposedly in exchange for the sought-after phones. He probably did not take photos of the boys either for good measure. He might have gotten carried away with the prospect of the new flashy phones. Living in Nashville, my first thoughts were confirmed when I read it occurred in Memphis. No surprise there !